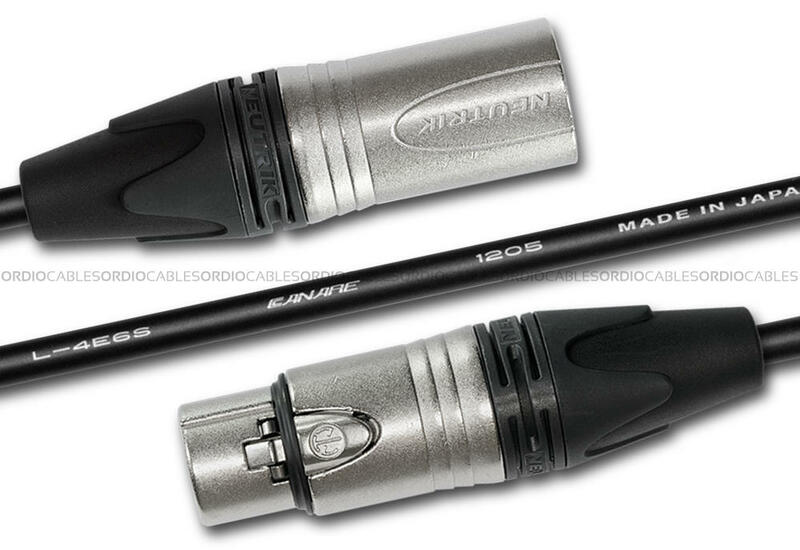 Ordio Cables custom made 5-Pin to 5-Pin Canare L-4E6S XLR Stereo Cable is made from Canare L-4E6S standard profile Star Quad balanced cable and Neutrik genuine 5-Pin XLR connectors. 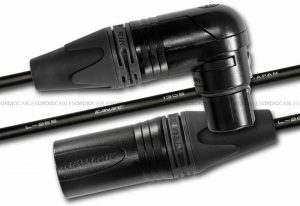 Our high quality custom made 5-Pin to 5-Pin Canare L-4E6S XLR Stereo Cable features the traditional star-quad Canare Canare L-4E6S cable, 1 x Neutrik NC5MXX 5-Pin Male XLR connector and 1 x Neutrik NC5FXX 5-Pin Female XLR connector. 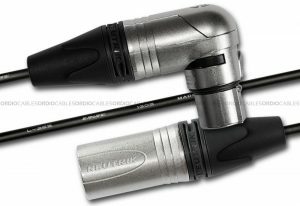 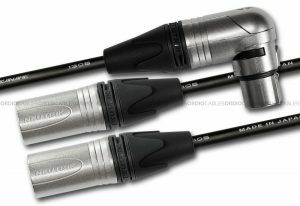 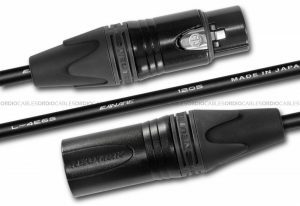 This professional quality standard diameter hand custom crafted 5-Pin Male XLR to 5-Pin Female XLR Cable can be used for typical 5-Pin camera inputs coming from a another 5-pin XLR stereo balanced output signal. This cable is wired for a true Left/Right stereo audio or can be used to split two mono yet balanced signals down the one cable. 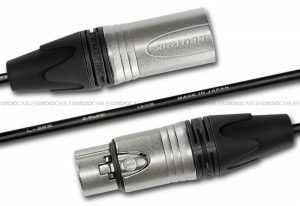 Every single custom cable we make are hand crafted right here in Sydney Australia, we proudly use genuine Canare cable and Neutrik connectors. 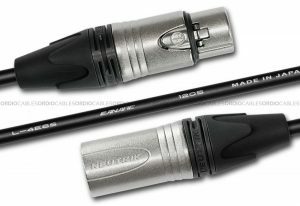 This custom made 5-Pin to 5-Pin Canare L-4E6S XLR Stereo Cable will be made to order and tested before dispatch.